Lian Tanner has been dynamited while scuba diving and arrested while busking. She once spent a week in the jungles of Papua New Guinea, hunting for a Japanese soldier left over from the Second World War. She likes secrets, old bones, and animals that are not what they seem. Lian’s best-selling Keepers Trilogy has been translated into nine languages, and won two consecutive Aurealis Awards for Best Australian Children’s Fantasy. Museum of Thieves was a CBCA Notable Book, was shortlisted for a number of awards including the Adelaide Festival Award for Children’s Literature, was selected as one of the Bank Street Children’s Book Committee’s Best Children’s Books of the Year (USA), was named as a ‘White Raven’ (books that deserve worldwide attention) by the International Youth Library, and was one of Amazon.com’s ‘best children’s books for 2010’. Ice Breaker, the first book in the Hidden series, was a CBCA Notable Book, and was shortlisted for the Aurealis Award. Ice Breaker will be published in the USA (Feiwel & Friends/MacMillan) in August 2015. Lian is a popular presenter in schools, running talks and workshops for both students and teachers. 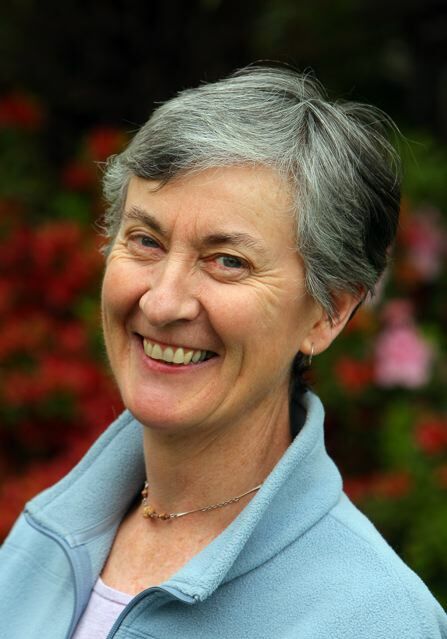 She has done a number of workshops for the Australian School Library Association (ASLA) and the Tasmanian Association for the Teaching of English (TATE).